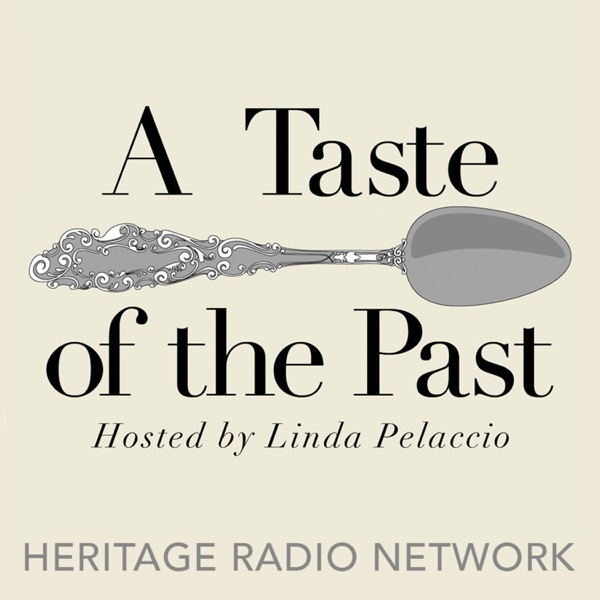 This week on A Taste of the Past, Linda explores the decadent feasts behind royal weddings. Joined by food historian and period cookery instructor Ivan Day, she predicts what might been seen on the plates of guests at Prince Williams wedding and reveals the history behind wedding cakes, decorative dishes and marriage ceremonies. Sponsored by Fairway Market - like no other market.